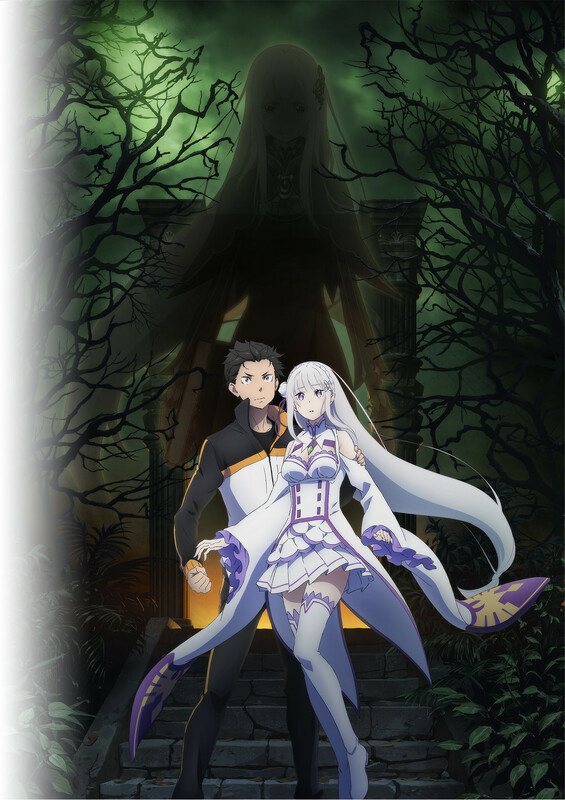 The official website for Re:Zero has revealed that the TV anime would be receiving a 2nd season. A new visual and trailer for the 2nd season were added as well. You can check the trailer out below. Re:Zero – Starting Life in Another World is written by Tappei Nagatsuki and illustrated by Shinichirou Otsuka. It is published by Media Factory under their MF Bunko J imprint. The light novel has inspired a 25-episode TV anime adaptation as well as two different OVAs, one of which premiered in October 2018 in Japanese theaters. All the anime adaptations, so far, have been produced by White Fox. It also inspired a visual novel by 5pb. for PlayStation 4 and Vita. There is currently no other information on the 2nd season, such as premiere date and staff, at this time.